Connect over 1.300 popular web apps to CM.com with Zapier. For example, let your Google Calendar send SMS reminders to attendees 24 hours before the meeting, making sure you’ll never have to miss an important appointment. This, and other integrations are now available for you to automate your daily workflows. If you have recently logged in to the CM.com platform, you have probably noticed the new design of the CM.com platform dashboard. Changes are made to make it easier to navigate and offer you a clear overview. Find your featured apps on your dashboard, and your installed apps in the app menu. Explore new apps via the App Center. Login now to experience the new dashboard. We were already supporting US Dollars for postpaid accounts, but as a prepaid user you are now also able to make payments in US Dollars. Select your preferred payment method in the Finance menu. Pages is our brand new mobile landing page solution, tailored to enhance your customers’ mobile experience and boost conversion. Break free from the 160-characters limitation, and start using rich content in any campaign, using videos, images, buttons and call-to-actions, forms, QR code, and more. And the best part: You can now try Pages for free! In July 2017, CM Payments became the owner of DocData Payments. We are pleased to share that as of November of this year, DocData Payments will continue under the name of CM Payments. CM is now able to offer various communication and identity solutions as well as payment solutions. 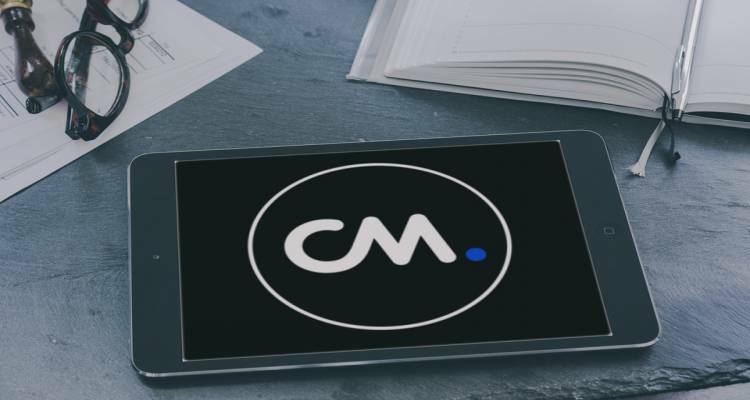 Find out more about what CM Payments has to offer here. Opt-out Management is a fully automated suppression list management solution embedded in the CM Address Book. It gives end-users the possibility to unsubscribe (opt-out) from promotional SMS or mailing lists. Opt-out Management does not affect the transactional SMS, i.e. notifications or time-sensitive information via SMS. SMS Campaigns supports opt-outs by default. For information about Opt-Out Management API calls please see Opt-Out via our API documentation.